Welcome to Playcricket Finland, the home of junior cricket in Finland. Cricket is a fun game able to be played by anyone, anywhere with as little as a bat and a ball. At Playcricket Finland we will be organising various competitions throughout the year for children (and their families…) to enjoy cricket, whether it is in a park, in a stadium or even on the beach we will be looking at fun ways to share this exciting game with you. Cricket isn’t limited to formal games with a full 11 players on each side as part of a regular competition, it can be played in many formats depending on how many people there are and where you are wanting to play. 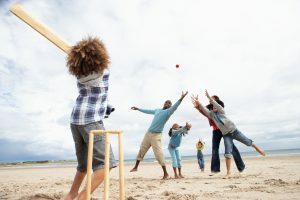 Whether it is in the park as a family, on the beach with some friends, even in the street, as long as you have a bat and a ball and someone to bat and bowl you can make up your own cricket game. 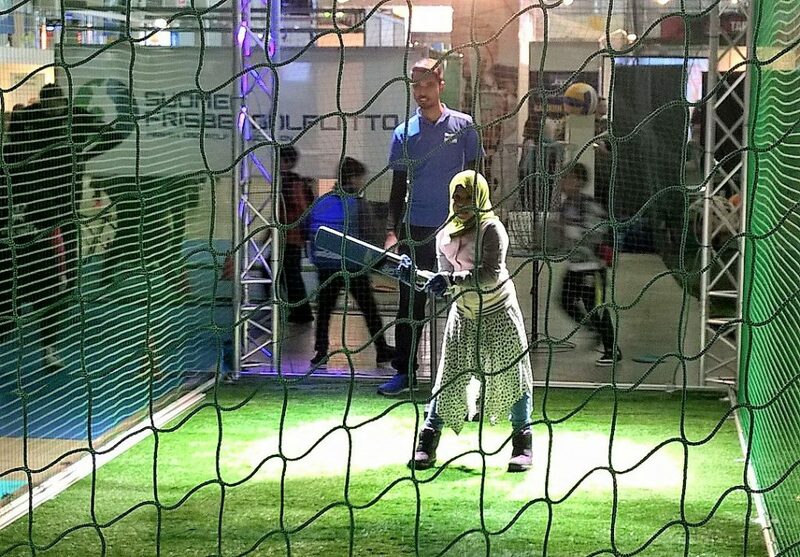 This year we are teaming up with The Finnish Baseball and Softball Association to promote our sports together at the BallSports Expo at Mesukeskus from Friday March 17 to Sunday March 18. If you would like to find out more and go in the draw to win a free entry ticket, please visit this page. If your club would like to help us in promoting cricket during the weekend please register your details here.